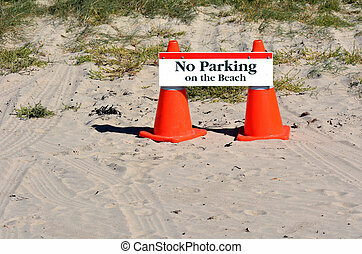 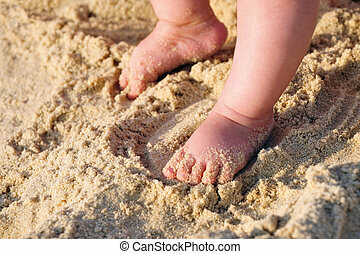 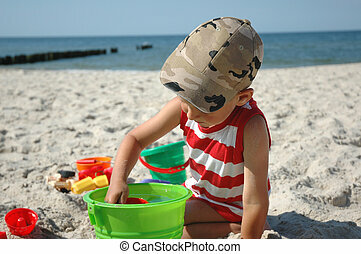 Child play on the beach. 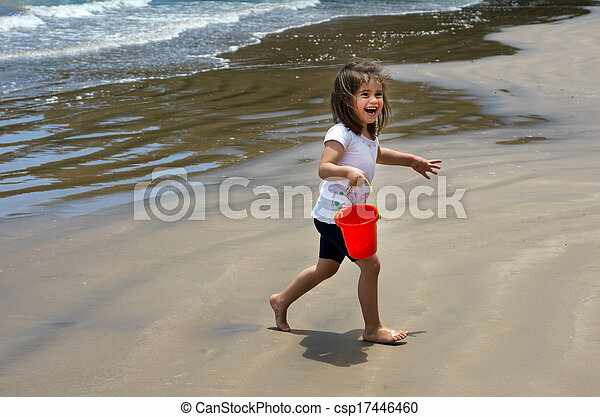 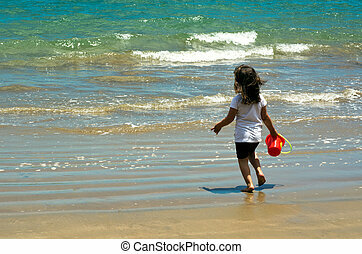 Happy beautiful adorable child ( girl ) carry a bucket of sea water on the beach during summer holiday. 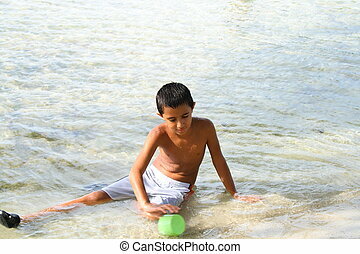 Child play on the beach in autumn at the sunset. 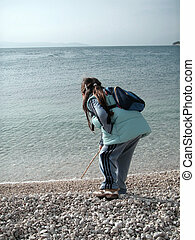 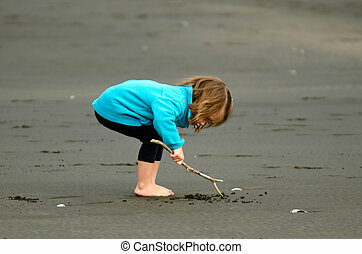 Child searching for sea eagles on the beach. 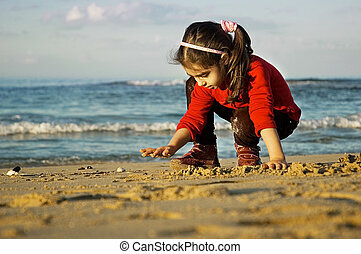 Little girl play on the beach. 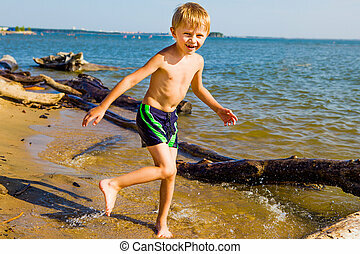 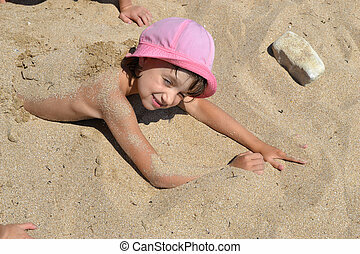 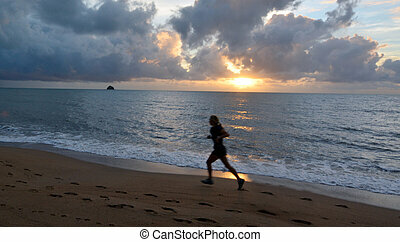 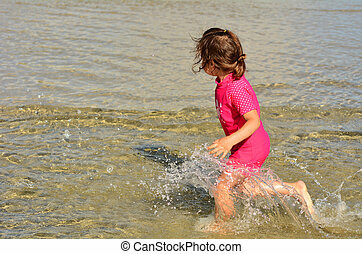 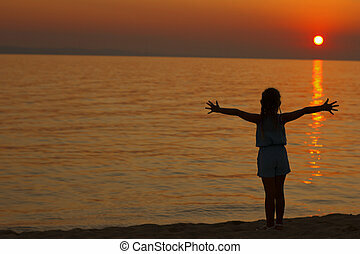 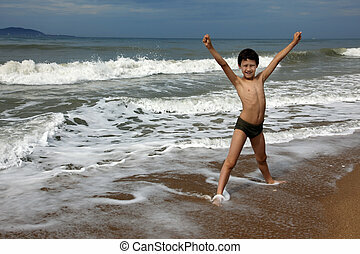 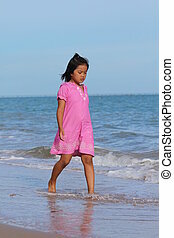 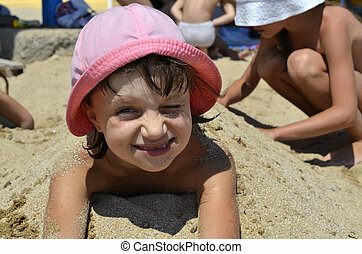 Child (girl) runs on sandy beach during summer holiday. 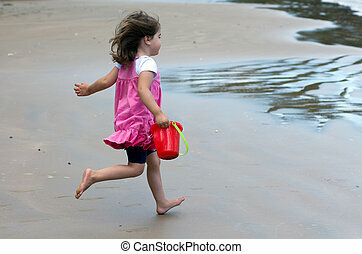 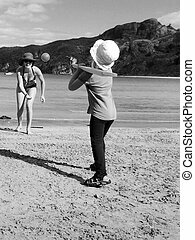 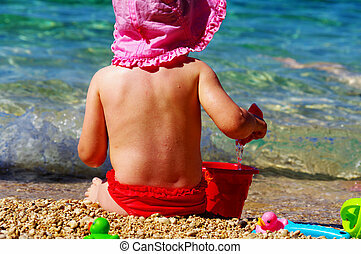 Child (girl) runs into the sea with a bucket during summer holiday. 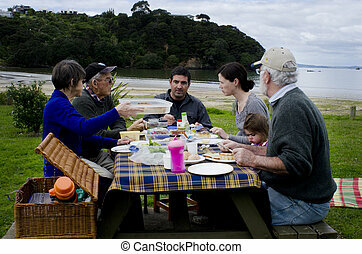 A family having a picnic on the beach. 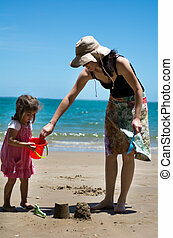 Mother and child builds sand castle on beach during hot summer day. 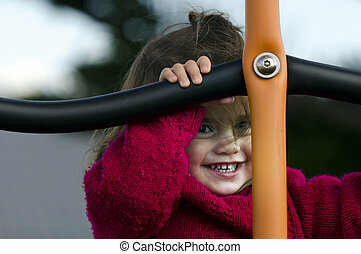 A happy child plays in the playground. 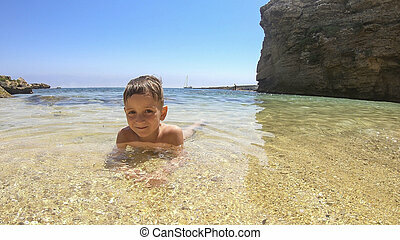 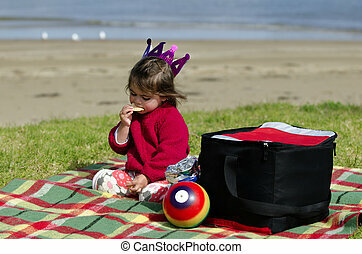 Little child eats chips during a picnic on the beach. 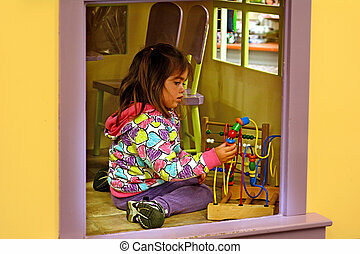 Little girl play with wood toy in play room. Preschool. 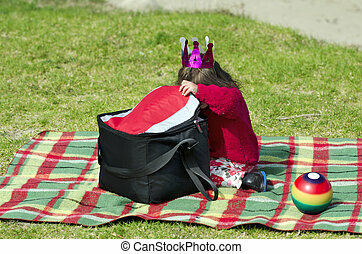 Little child searchs for food inside a chilly bin during a picnic on the beach. 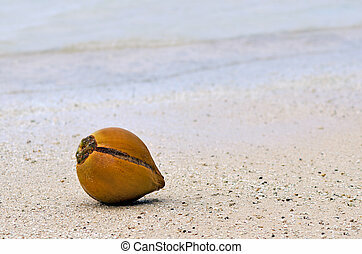 Coconut on the beach of tropical Island. 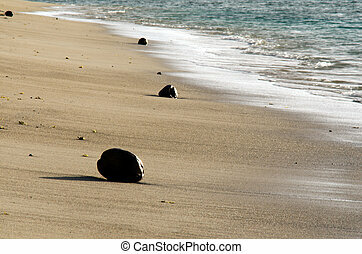 Line of coconuts lay on the beach of tropical Island. 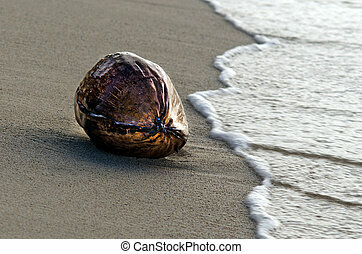 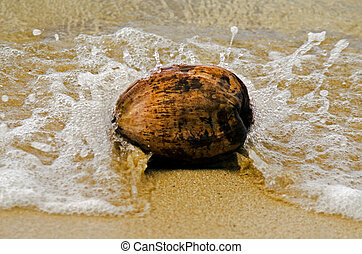 Wave break over a coconut on the beach of tropical Island. 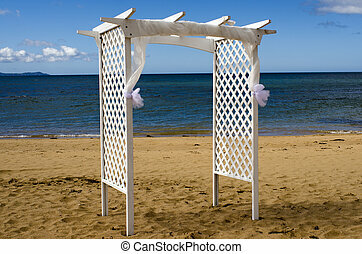 Empty wedding canopy on the beach of an Island. 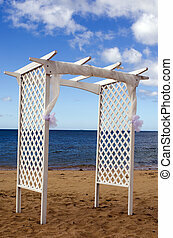 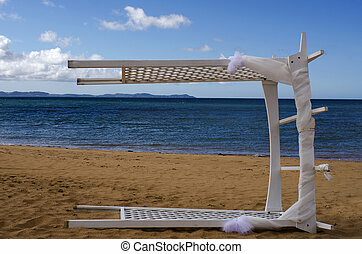 A fallen wedding canopy on the beach of an Island. 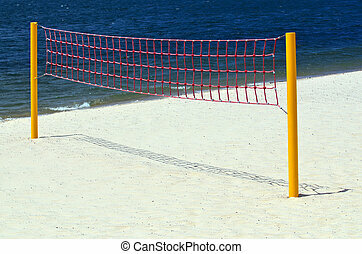 Volleyball net on the beach against turquoise lagoon and blue ocean. 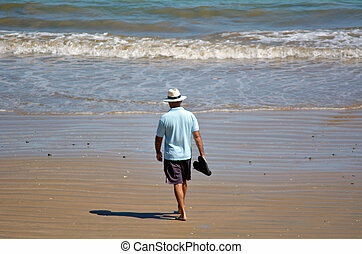 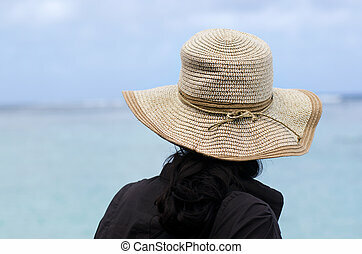 Woman in hat on the beach travel on vacation. 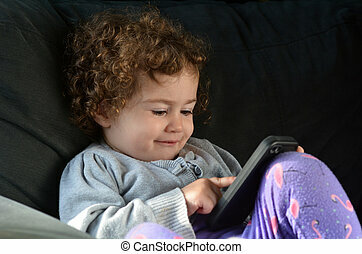 Child (girl age 2) play on mobile phone lies on a couch at home.